Still waiting for the MacBook Air refresh? You can put your credit card down for a bit. 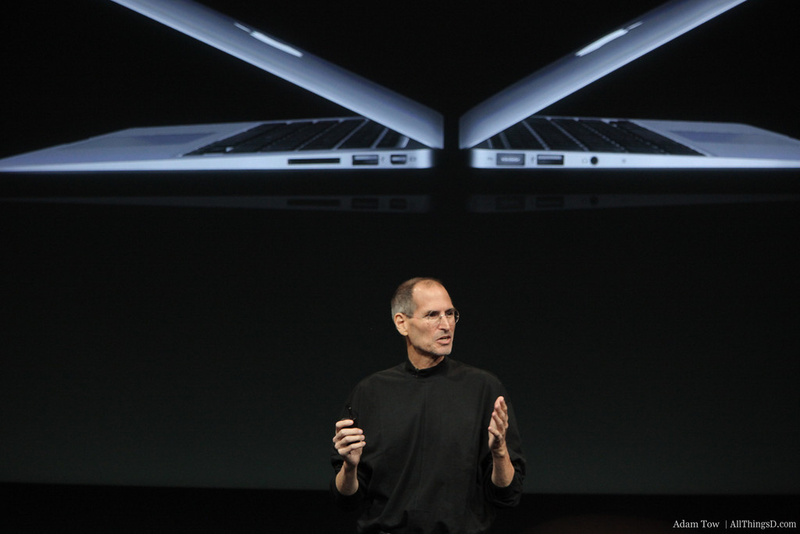 Although many speculated it would, Apple didn’t bring the new machines to market today. And it’s not going to do so tomorrow, either. Several sources indicate that the company plans to uncrate the eagerly anticipated updates to its MacBook Air line late next week. “The rumor sites are off by a week,” one source said. So, look for an announcement Thursday or Friday, with the new hardware spec’ing out pretty much the way reports in AppleInsider and elsewhere have described: New Sandy Bridge processors from Intel, support for Apple’s new high-speed Thunderbolt port, backlit keyboards and a winnowing down of configuration options to 128GB and 256GB of flash storage.